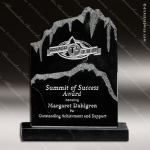 Rock Resin! 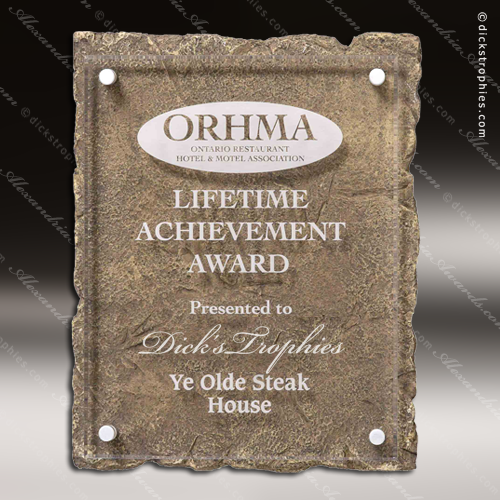 This rugged plaque is constructed out of heavy-quality resin that replicates the appearance of solid rock. 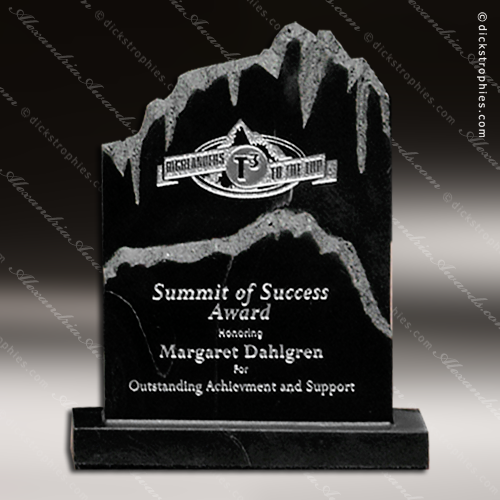 An excellent way to recognize the strongest pillars in your organization. 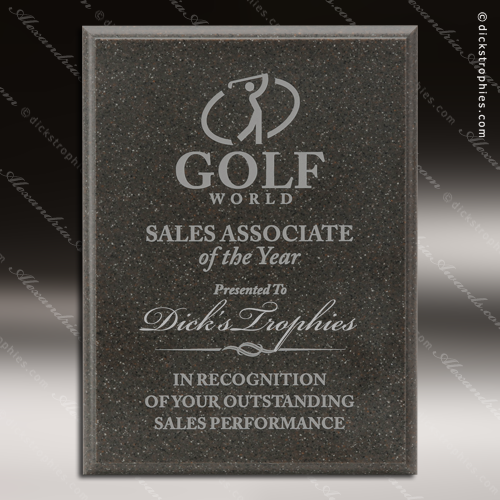 The floating layer of acrylic measures 1/4” thick and is perfect for customizing with an individual’s name, company graphic, or brief message. 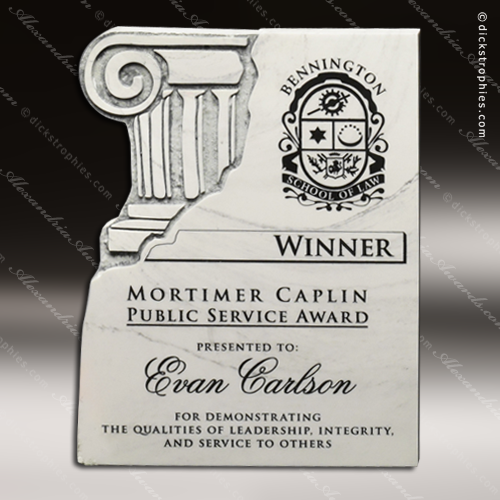 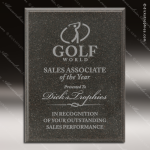 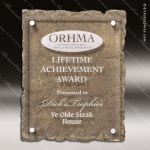 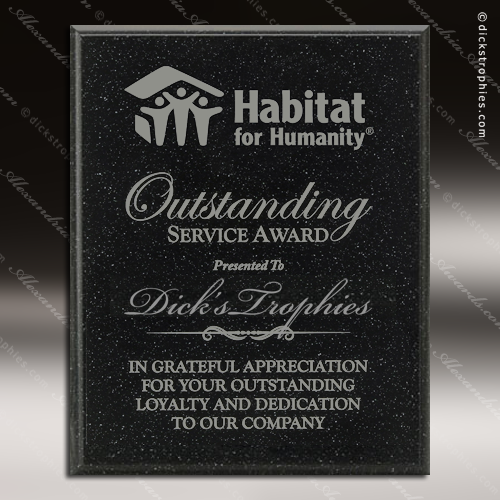 The durable structure of this piece makes it suitable as an award plaque or mounted sign. Can be Engraved or Full Color imprint process!